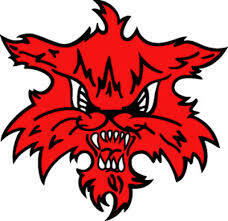 The Marshalltown Bobcats open regional play at Waterloo West tonight. Game time is 7:00 p.m.. If you can’t make it to the Wahawks field, the game may be heard live on NewsTalk 1230 KFJB. Ron Ginapp will be along just before 7:00 to describe all the action for you.